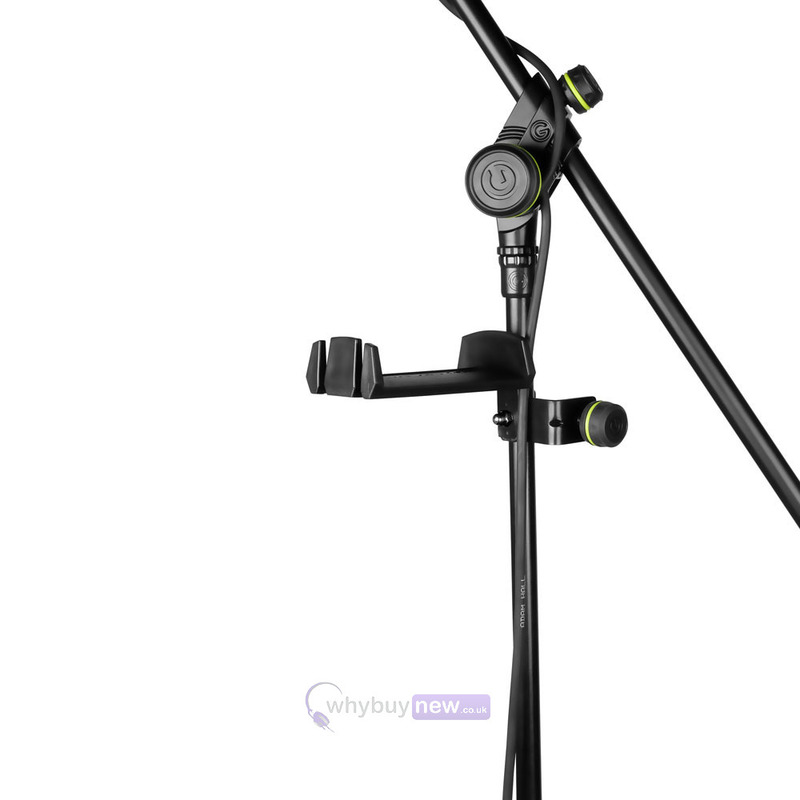 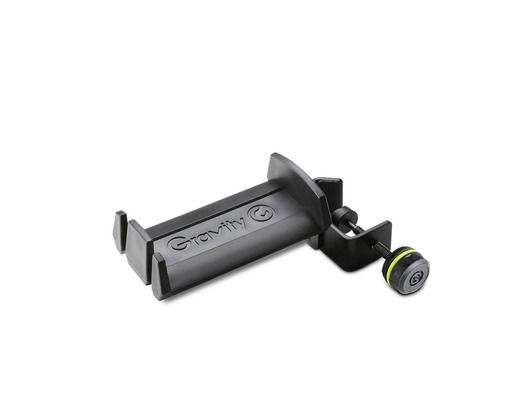 This Gravity HPHMS01B Mic Stand Headphones Hanger can be attached to any microphone stand to enable you to keep your headphones within easy reach. 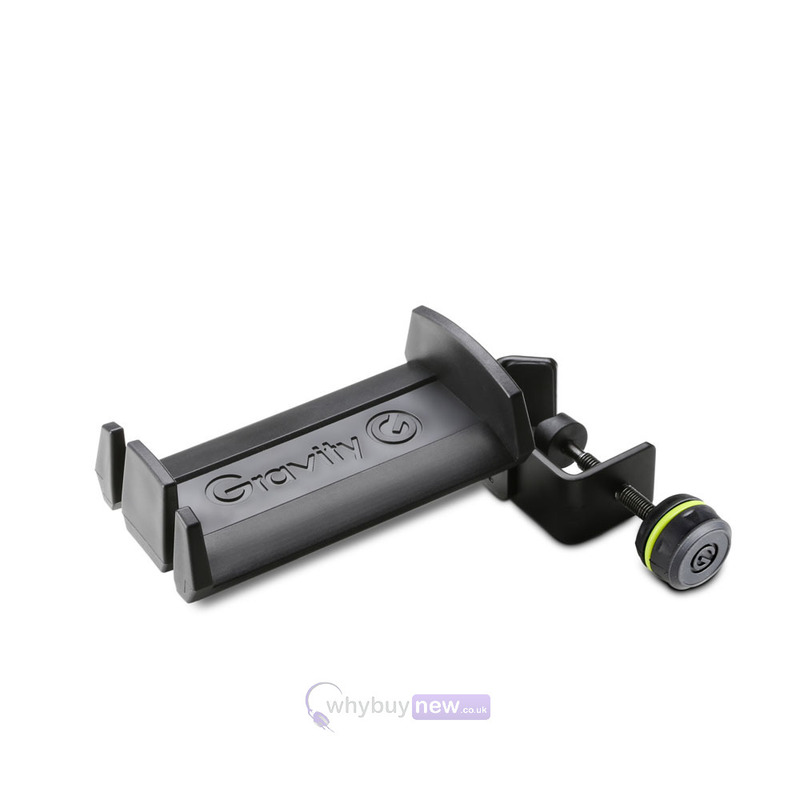 It features a durable steel clamp with a plastic hanger, with two handy slots so that you can keep your headphone cables neat and tidy. 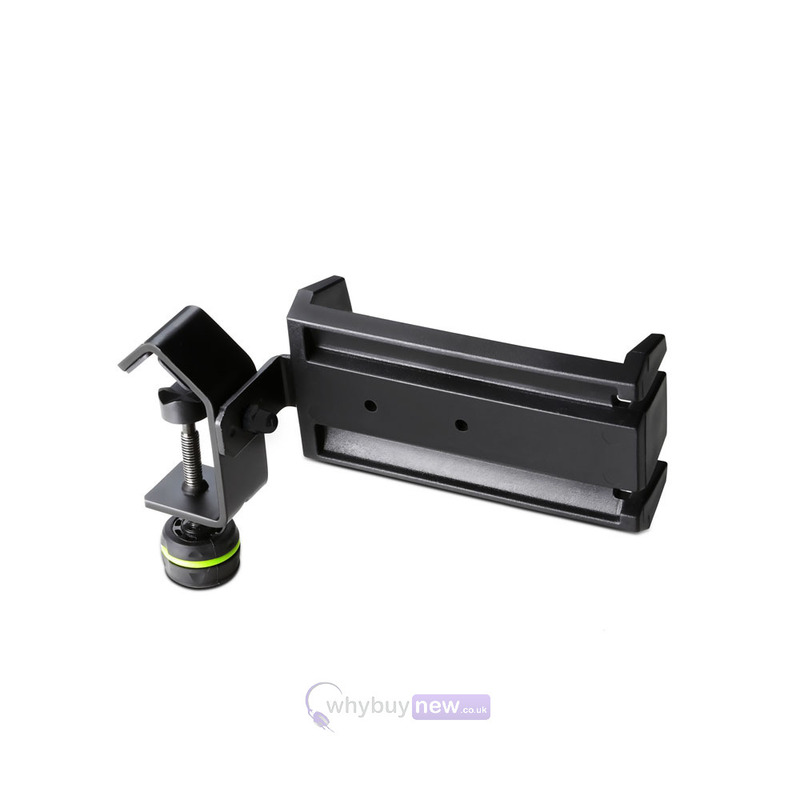 It also has plastic set screw tip protects the stand's finish. 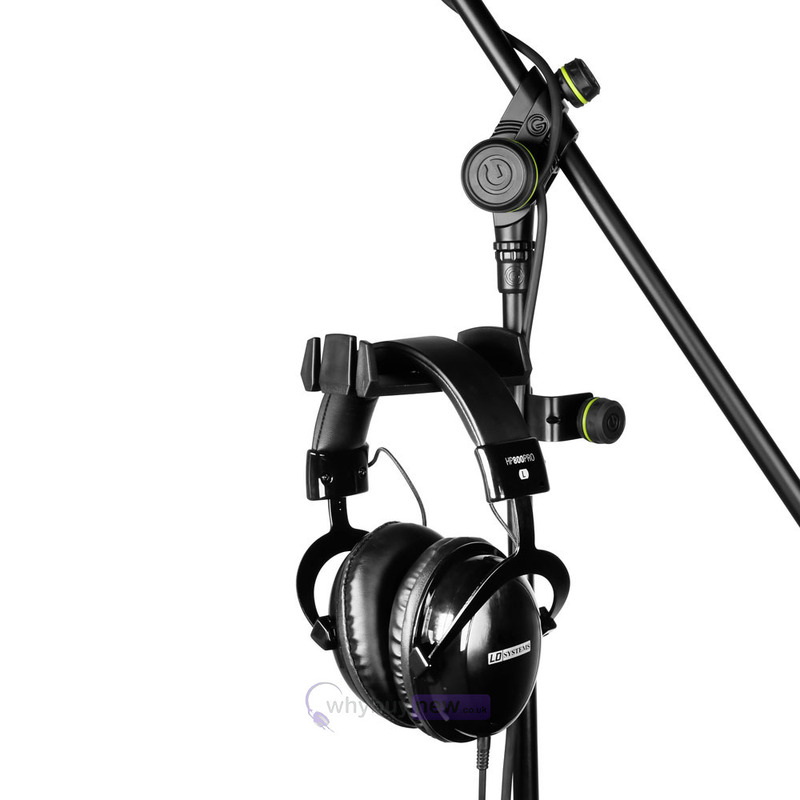 Microphone stand and headphones not included. 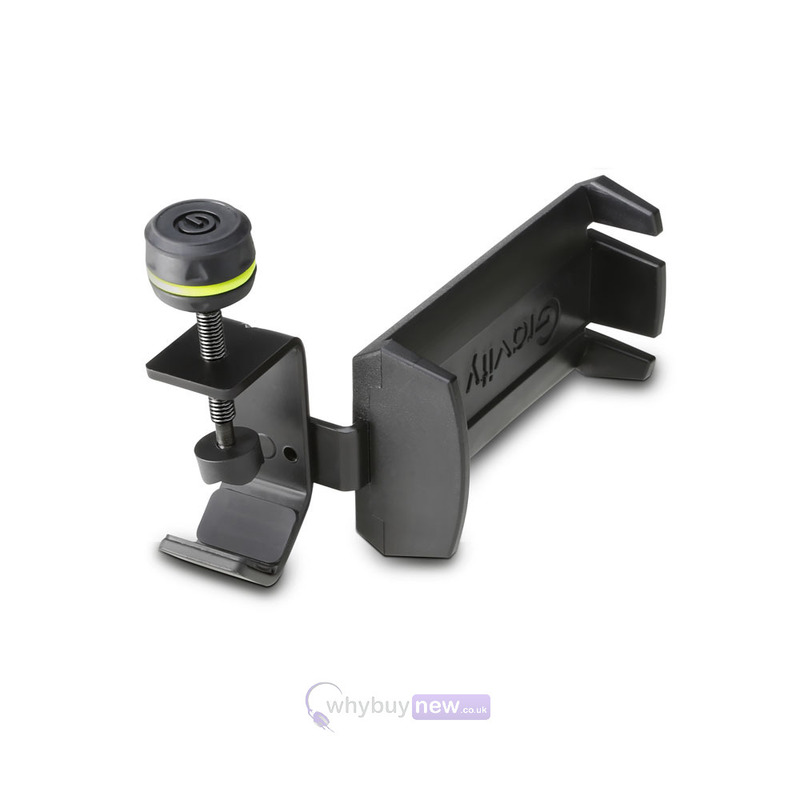 i bought because i thought it might fit on one of my 35mm speaker poles , it wont i can just get it onto a 32mm pole at a pinch.